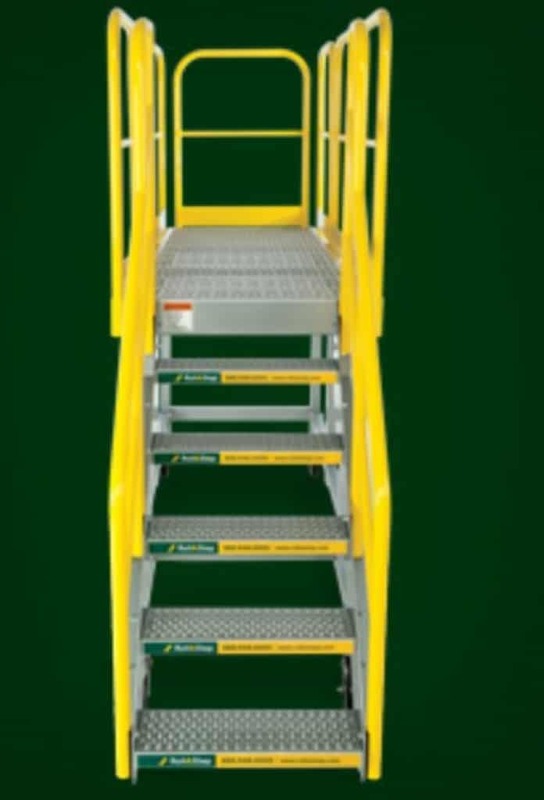 We are pleased to distribute a large variety of access platforms from Sixaxis, including ErectaStep, RollAStep, and PerfectAStep. 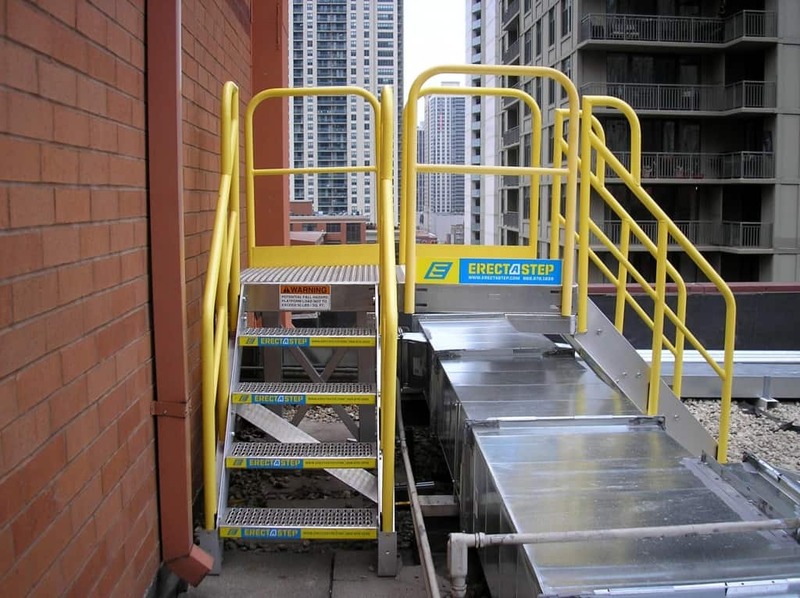 ErectaStep platforms are a modular platform solution for custom work platforms, rooftop stairs and crossovers and other such areas. 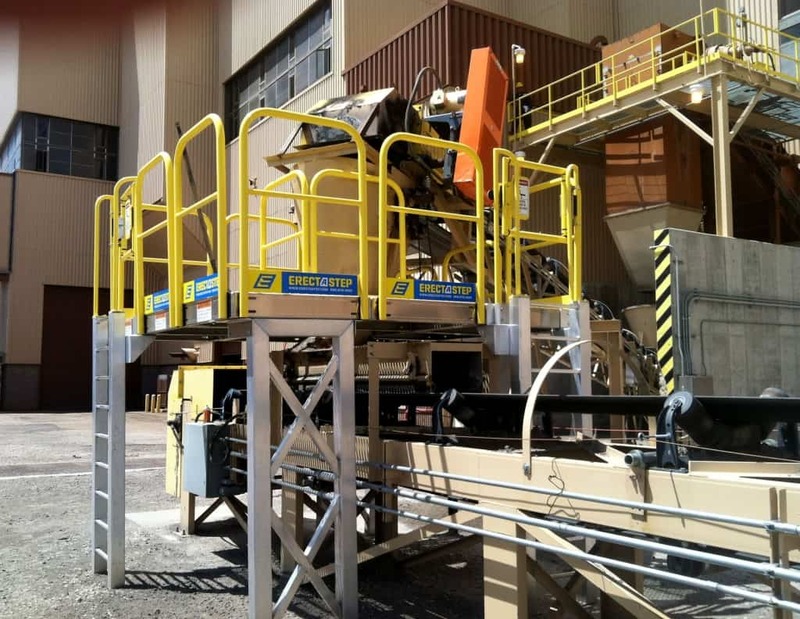 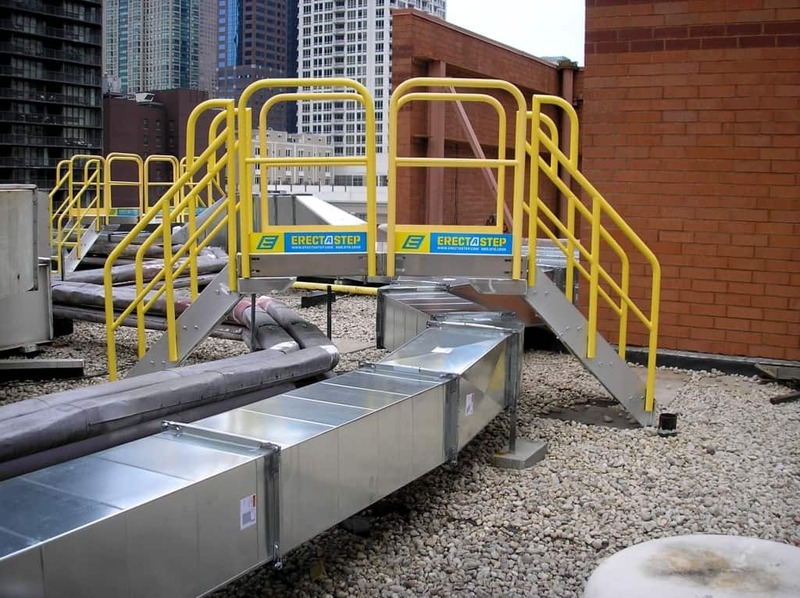 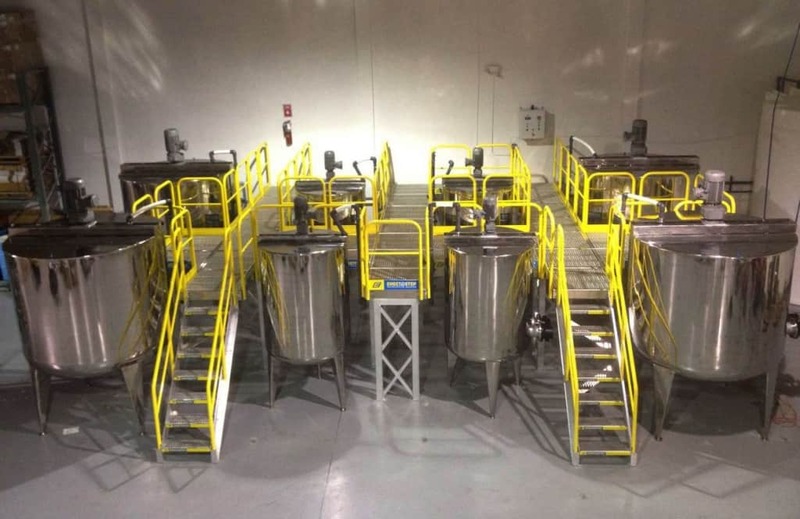 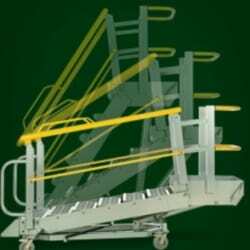 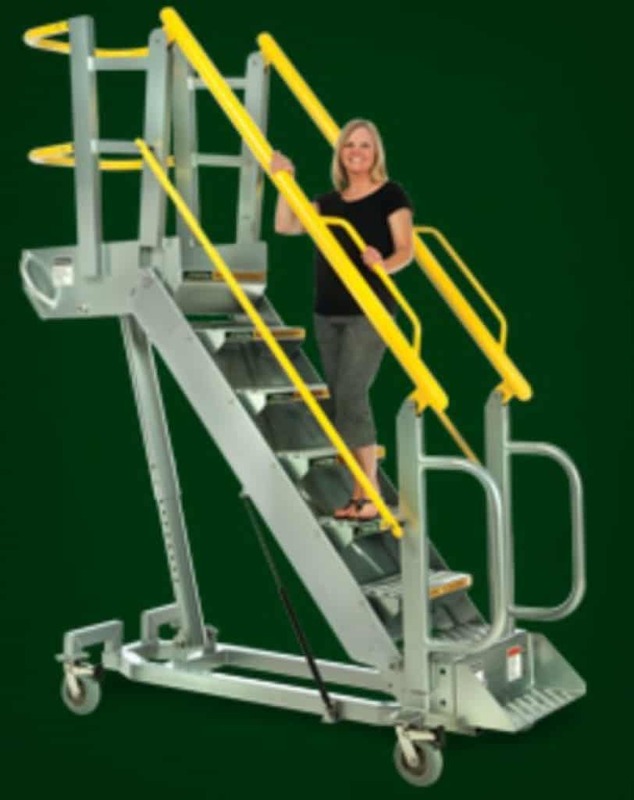 Using those 5 different pieces and fastening together with included hardware, you can create anything from a small step crossover, to OSHA crossover stairs. 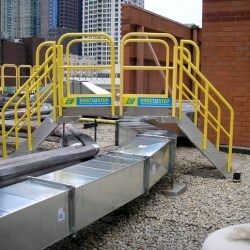 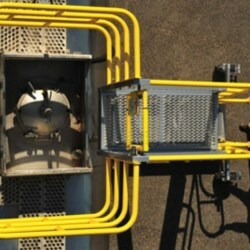 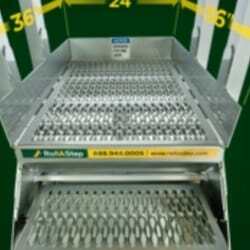 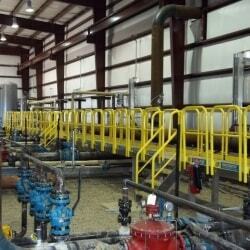 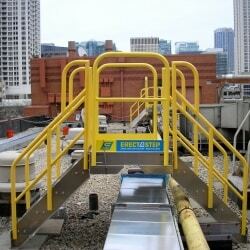 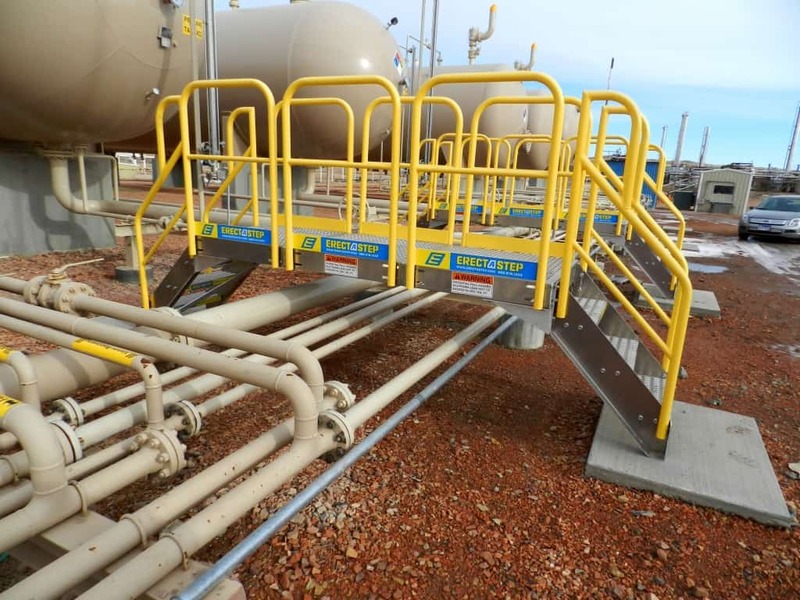 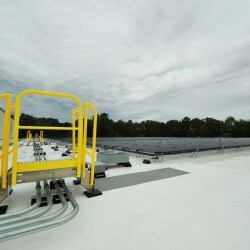 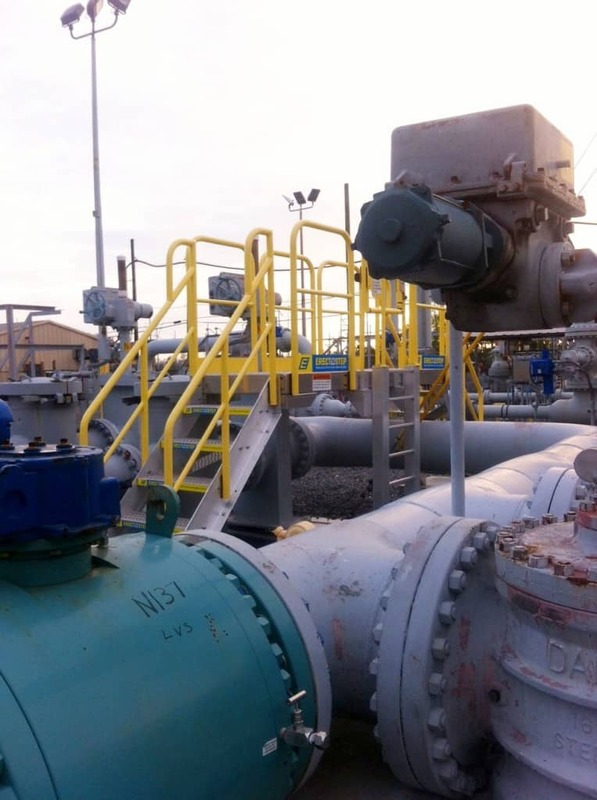 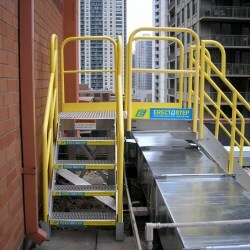 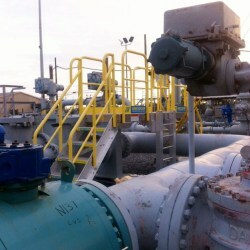 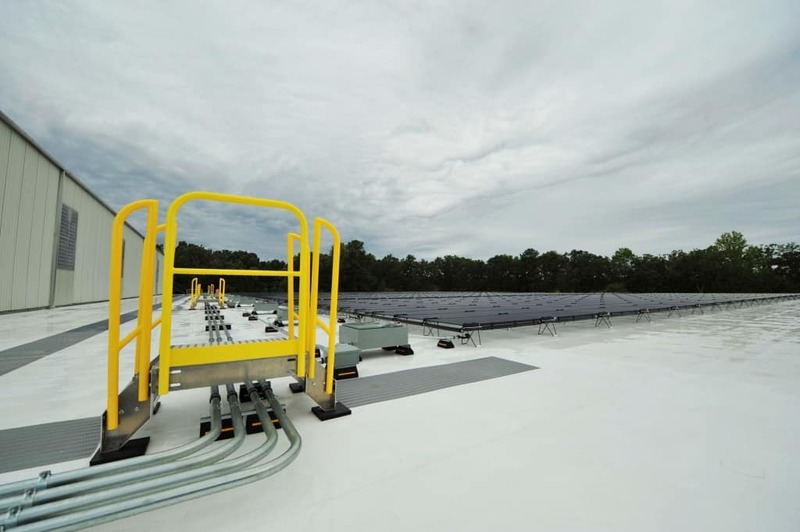 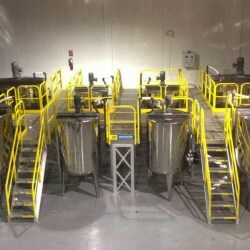 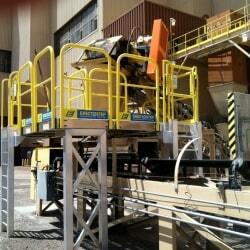 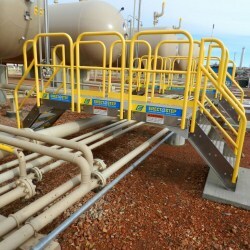 These can even be used for elaborate platforms with multiple heights and access points. 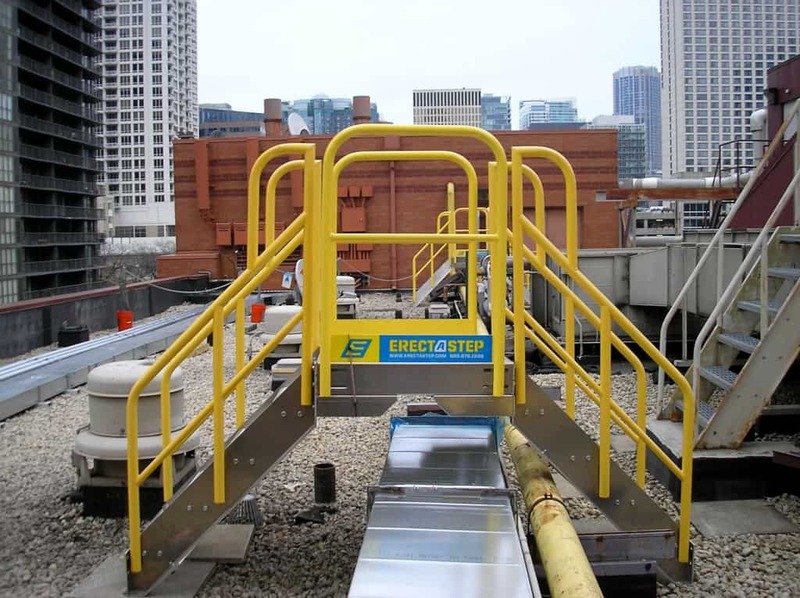 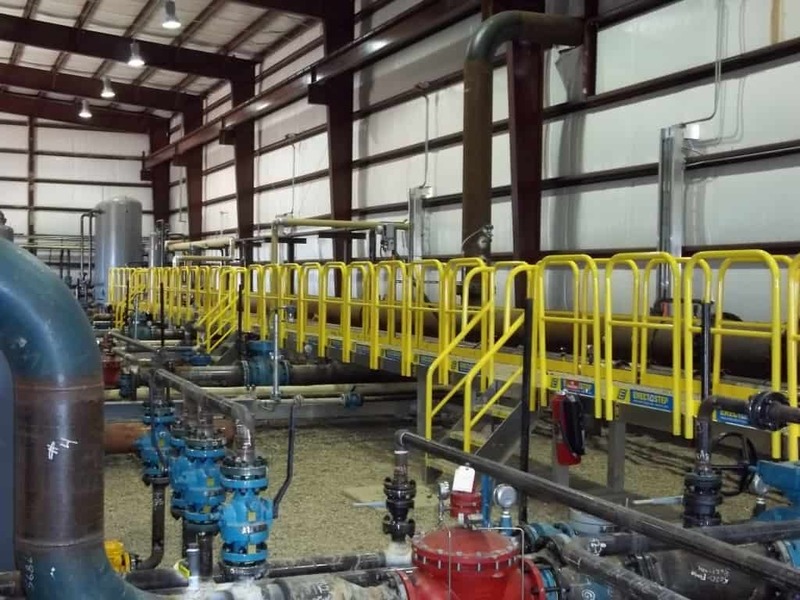 ErectaStep Platforms are also great for temporary construction projects, the components can be disassembled and used in new locations with ease. 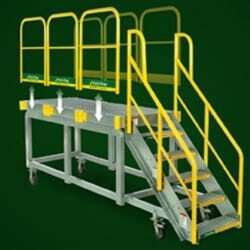 The custom configurator software allows for us to create a sample configuration while with a customer working on our iPads. 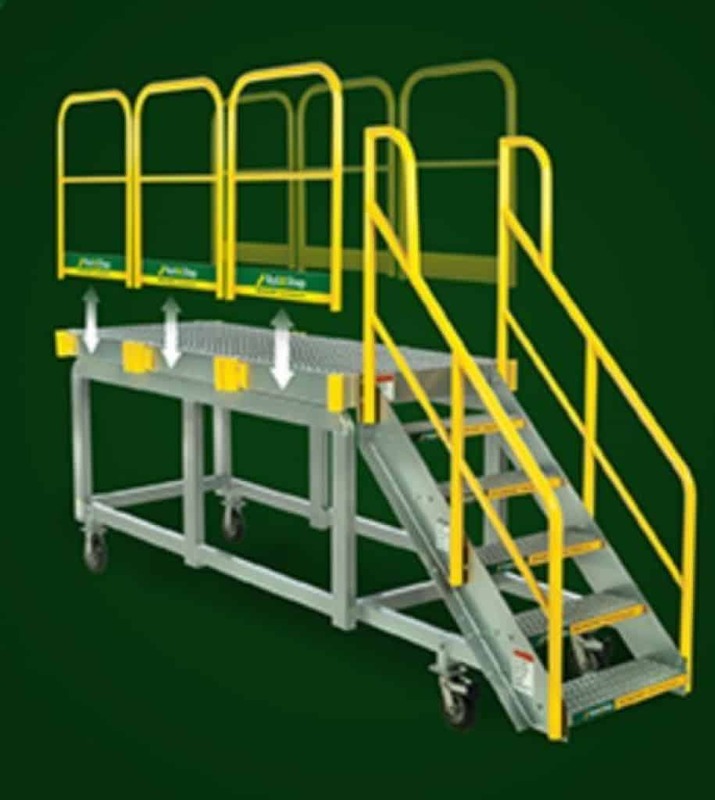 It's a cutting edge technology that quickly and easily conveys our proposal and what the platform would actually look like in a 3-dimensional model. 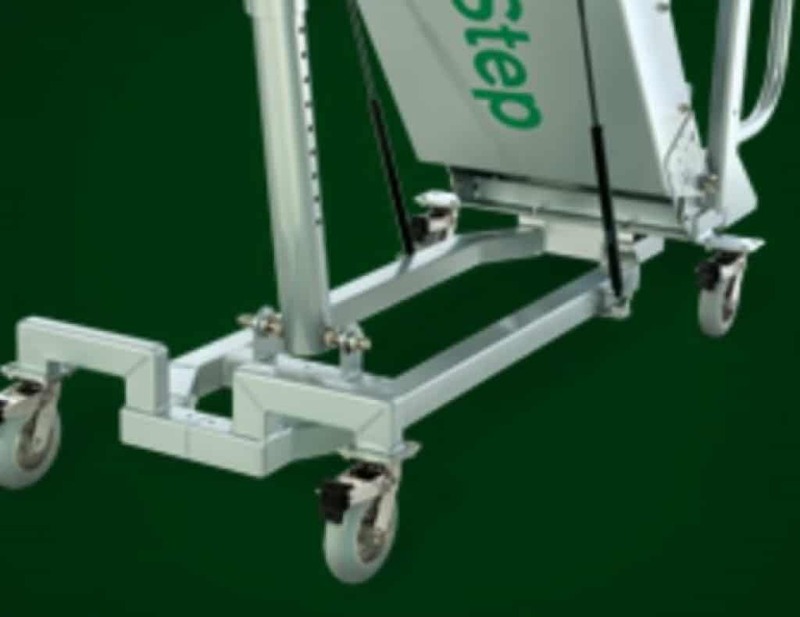 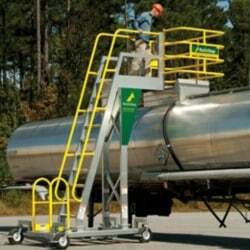 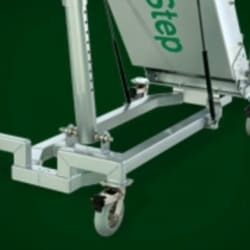 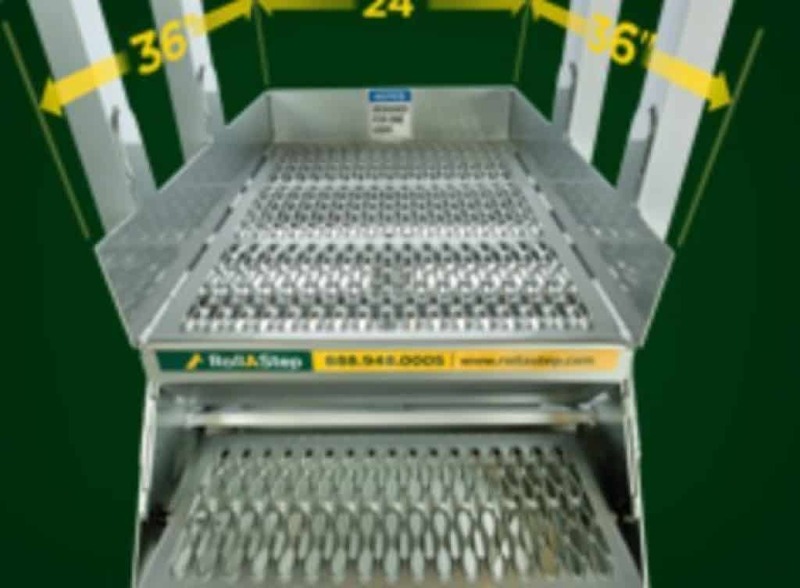 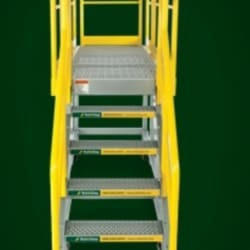 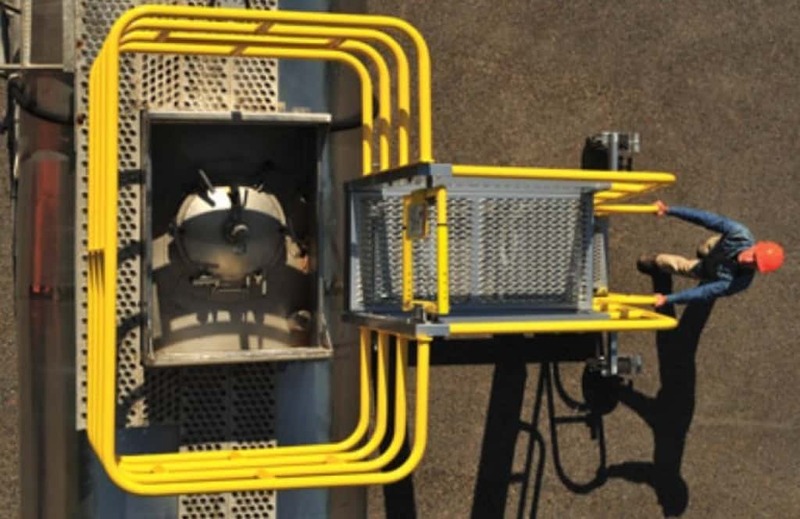 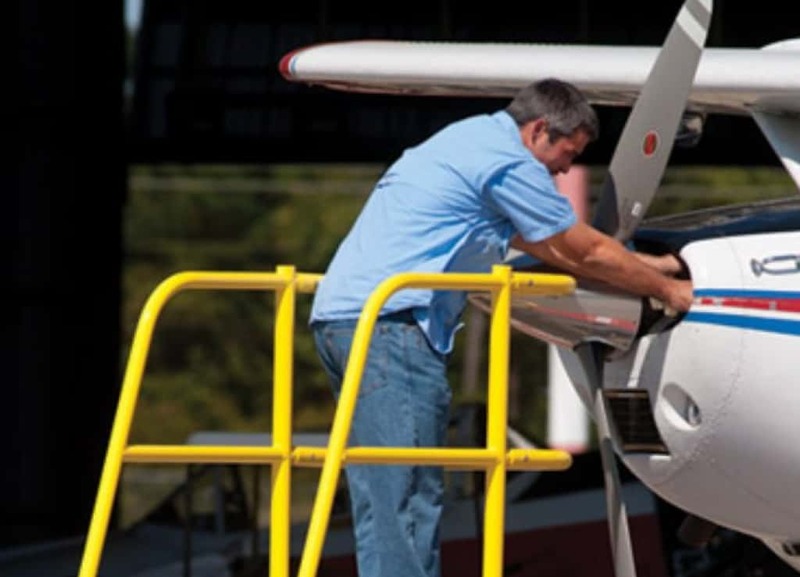 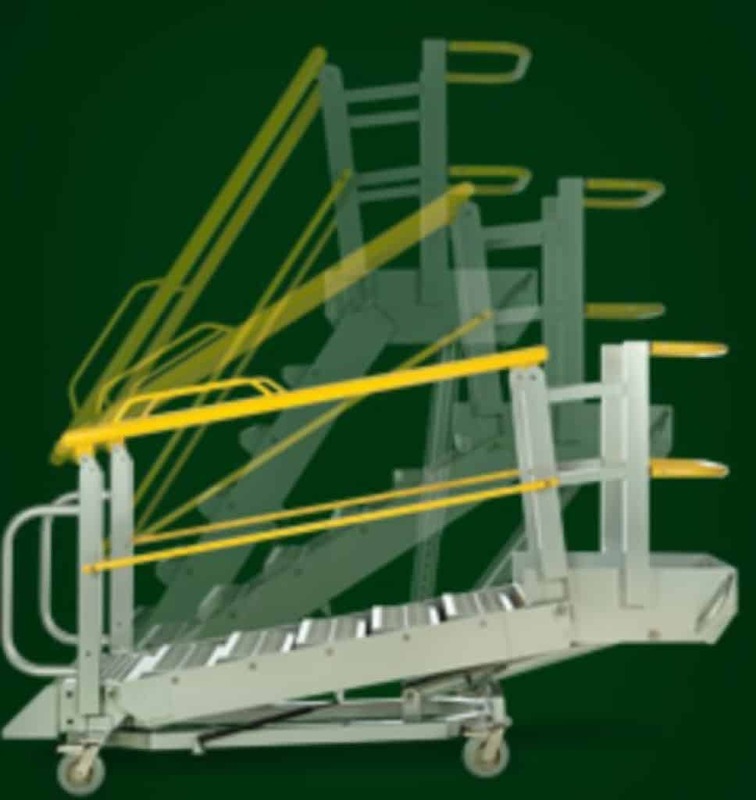 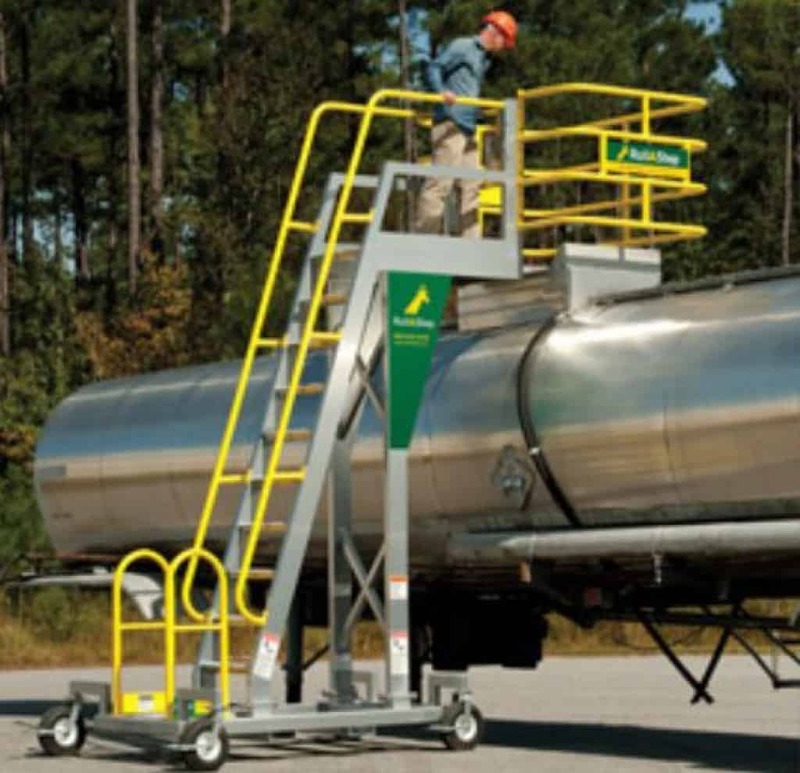 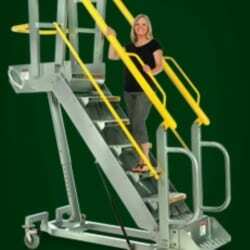 RollAStep platforms are mobile ladders and platforms that can be easily moved into position when required, and rolled out of the way when not in use.